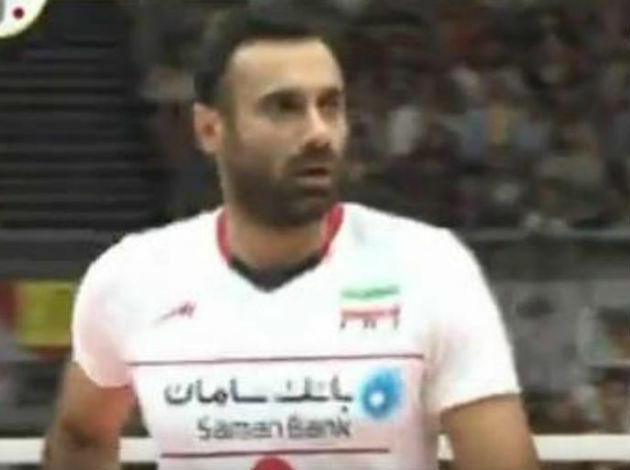 It's official - Amir Ghafour signed for Vero Volley Monza! Amir Ghafour is new member of Vero Volley Monza for the 2018/2019 season. The Iranian opposite, born in 1991, is ready to experience his first season in Italy. "I am really excited for this new adventure in the Italian Superlega Credem Banca, which I will play for an ambitious team. I will bring a lot of passion, determination and the experience I gained through the years of playing with my national team in the various competitions. The championship will certainly be very competitive, even more than in the previous seasons, with great teams that are counting on top positions. I look forward to get to work with my new team, with the coach and the staff, to make my contribution in achieving the objectives the club has set”, commented the new opposite of Vero Volley Monza, Amir Ghafour. SUBSCRIBE to have full access to WoV PROFILES, and STATS.